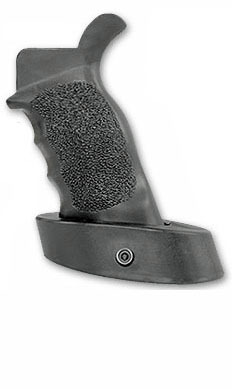 Ergo Grip TACTICAL DELUXE grip for AR15 rifles. Ambidextrous palm swell profile. Palm shelf included. Rubber overmolding provides a sure grip and comfort.